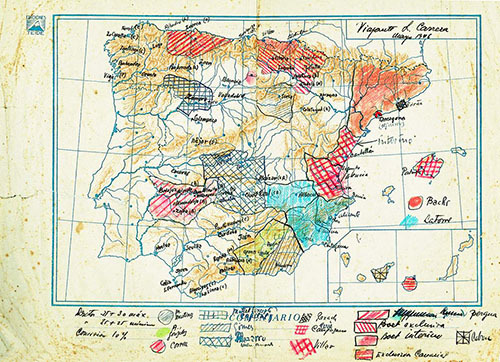 Its founder, Juan Soler Torroella, was a Customs officer who saw his business plundered and his house bombed in the Spanish Civil War. Faced with these circumstances, he moved with his family to Seville, where he ran an asbestos factory. Years later he returned to Portbou and devoted himself to repairing electrical equipment. 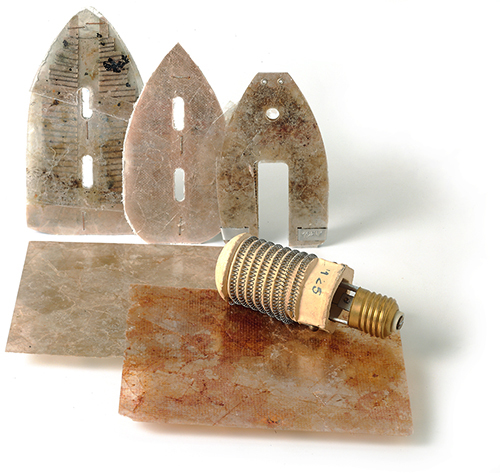 The shortage of materials and the need to repair and recover all kinds of equipment led him to begin manufacturing electrical heating elements. Prestige, Image and Confidence (PIC) was the slogan of the new company manufacturing electrical heating elements to be used for repairing small domestic appliances and industrial heating equipment. In 1943 the company moved to Canet de Mar in the Maresme region. Canet offered a better future and the incalculable proximity of Barcelona. Here, Juan Soler bought a 15th-Century farmhouse called “Can Pujades de les Basses” and the adjoining house. The new workshop was set up in the farmhouse where a two-stroke “Fita” engine drove a generator that would power the machines. In 1947 business was prospering and the trademark Expres was established. 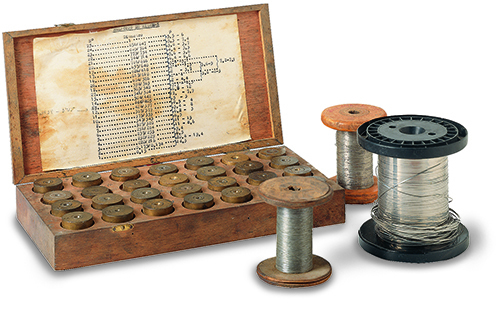 There was work, but a lack of raw materials, so a wiredrawing machine was set up with diamond spinners to reduce the large diameters available on the market. 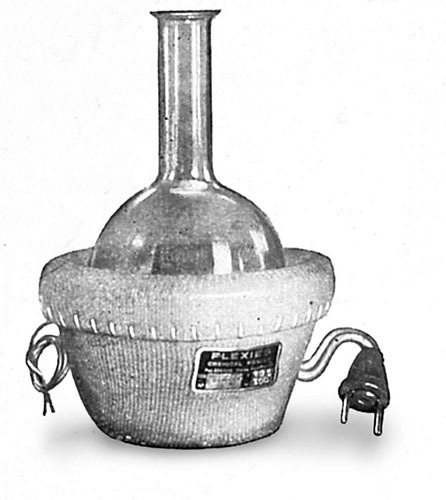 Skill led to success: with a transformed oil press, built-up mica was manufactured, a product also achieved by the competition. The country had fallen into an economic recession that caused electricity shortages. In industries it was impossible to work at night, but the Soler Company was enjoying great demand, so they fitted blackout curtains on the windows to avoid the fines. 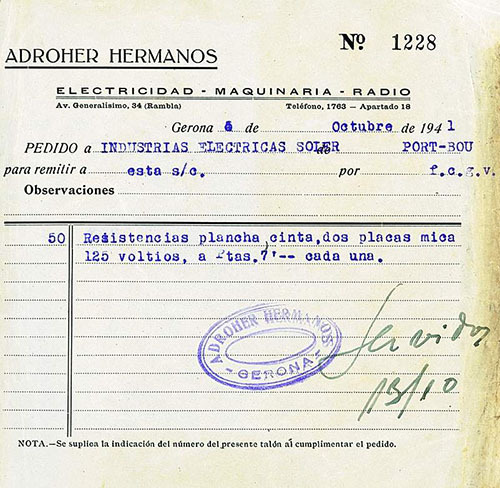 Despite this atmosphere, the company prospered and, in 1954, the IES (Industrias Eléctricas Soler) trademark was registered. Product ranges also increased: laboratory blankets, portable heaters for washing machines, the first ceramic infrared radiator, etc. In 1954 the Soler firm signed an agreement with Metanic, the leading company in the sector in France, which would lead to modernization at all levels and the chance to contact new markets. A year later, the two first industrial premises were opened, as well as the current head offices. In the same year, the founder’s sons, Joan and Jordi Soler, came into the company. 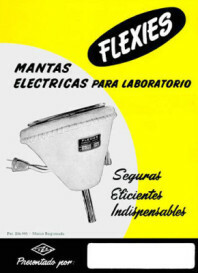 In 1960 Mr. Stokerson, President of the multinational Fenwal Inc. arrived from Massachusetts to negotiate an agreement on the manufacture or representation of the company’s products in Spain. The whole of the staff of IES managed to make the workshops look as good as possible and representation for Spain and Portugal was achieved. It is still in force today. 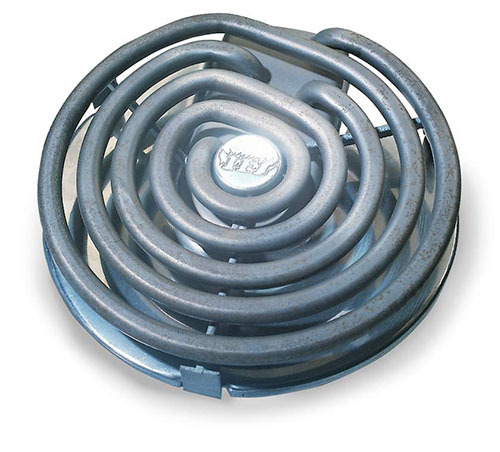 IES manufactures open fire plates and elements for kitchen ovens for brands such as Far and Balay. When butane appeared on the market, several items went into recession. IES reacted with a new line of diesel oil pre-heaters, resulting in further industrial expansion, with two new warehouses. In 1965, the first exhibition was held at the Barcelona Trade Fair and the first exports began, to Cuba. IES is still growing and expanding its product range and industrial premises. 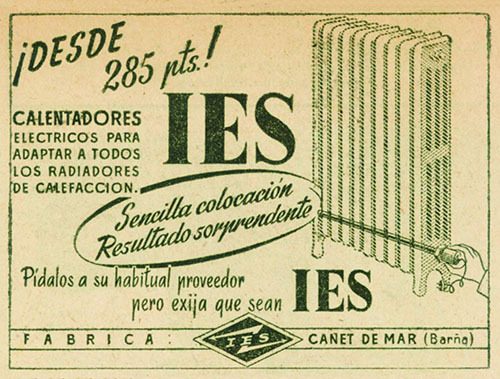 In 1969 IES became a founding partner of the AMEC, one of the best known export groups in Spain. The ‘70s, international expansion and the birth of Comercial Soler. 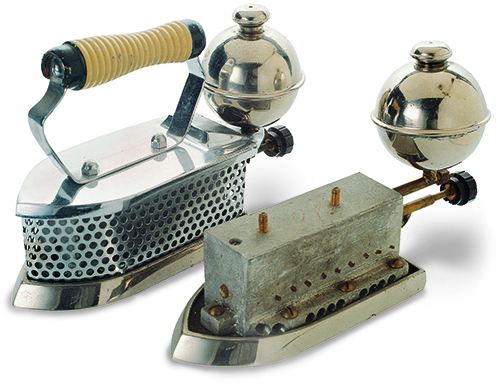 In the Spanish market, high-quality industrial components and equipment continued to be scarce. Aware of these needs, in 1972, the Soler family set up a new company, Comercial Soler, aiming to import high-quality industrial products complementing those manufactured by IES and distribute them in Spain and Portugal. Comercial Soler signed distribution agreements with three prestigious firms: Sirena Spa (Italy), world leader in the design and manufacture of sound and light beacons for industry; Silisol (France), manufacturer of electric cable with glass fibre and silicone insulation for working in high-temperature environments, and Shimaden (Japan) manufacturer of electronic temperature regulation and monitoring equipment. The ’80s and ’90s, the foreign market consolidated. 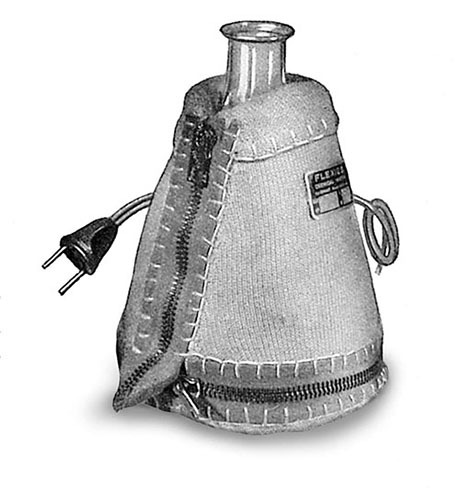 In the seventies, a storage warehouse was built and the first series of air blow heaters were manufactured. The joint stock company Comercial Soler was set up in order to develop the distribution and representation of complementary products. 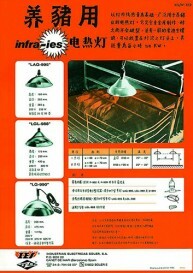 In a constant effort to expand, Soler began in a new sector, the livestock sector, with heating lamps for farms. With the ’80s came the consolidation of the foreign market: exports went to 16 countries. 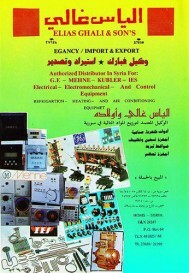 In 1982 the company participated for the first time in an international trade fair, the Hannover Messe. In 1986, IES Europe Sarl was created in Paris with 100% Spanish capital. Offices, stores and a network of representatives were set up. Ever since its foundation, IES has been a very dynamic company capable of anticipating changes in the environment to lead its market segments. The globalization of markets and the presence of competitors from emerging countries with low production costs has forced IES to seek new business opportunities with greater technological and added value content. As a result of this situation it has implemented a new strategy to promote the heat engineering area and offer the market heating solutions for big industrial processes in the energy, petrochemical, railway and shipbuilding sectors, etc. In 2002 the Soler family acquired Aquecind Lda., with great experience in the industrial heating and safety sectors as IES distributor in Portugal since 1989. In 2005, and after a redistribution of the ownership of the company within the Soler family, Joan Ignasi Soler, the founder’s grandson, with long experience in IES’s sales and production departments, became the new managing director. In 2007, TCX Soluciones Integrales S.L., a company devoted to machining sheet metal, was set up, equipped with latest-generation machinery, such as digitally-controlled punches, chisels, folding machines, etc. This new company integrated a strategic supplier into the group. At the beginning of 2009 and as a result of the implementation of a new market and product line diversification strategy, two new product lines – AUTO and EVACUATION – were created with the aim of providing the safety division with a wide range of emergency beacon solutions. To achieve this, new distribution agreements were signed with the companies Sirena (Italy), Whelen (USA) and Woodway (United Kingdom) for the AUTO line and with Hörmann (Germany) for the EVACUATION line. All these companies are market leaders in their business areas. Following a strategy of improving efficiency, reducing internal cost and simplifying decision process, in December 31st 2016, Comercial Soler is absorbed by Industrias Electricas Soler, becoming a unified company.